Additional Info: Built from 2005-2008, with series 2 in 2006. The BF is almost identical to the BA and featured mostly changes to the mechanical area of the Falcon. 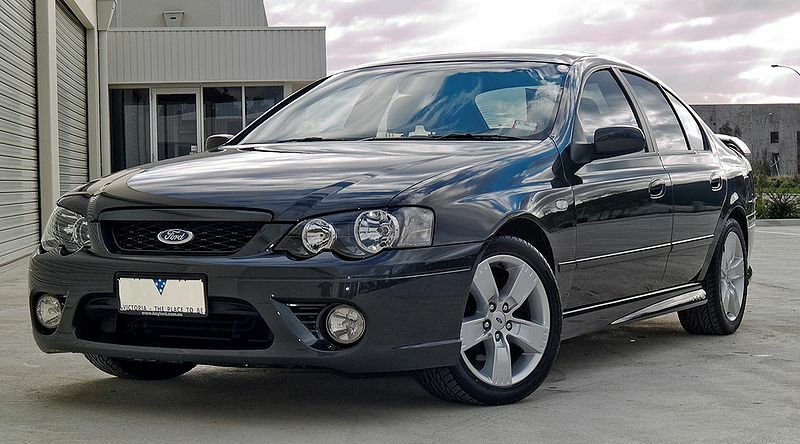 The XR8 above although similar to the BA XR8, has a much improved 6 speed auto gearbox and improved brakes, as well as some minor improvements/changes to the engine for durability (metal tensioners). 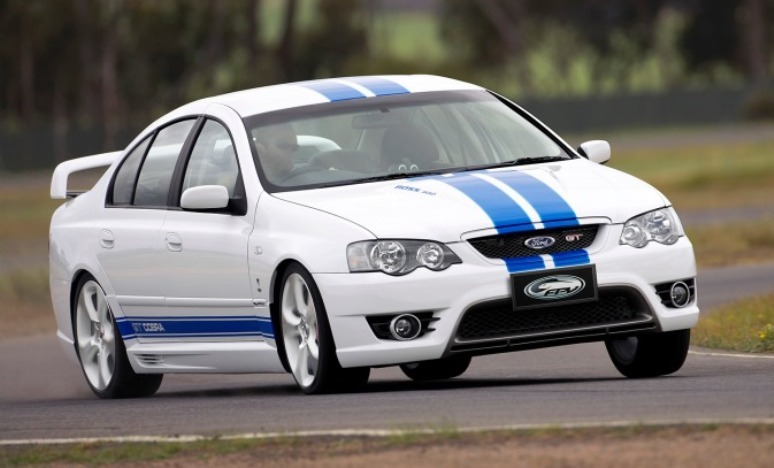 The XR6 comes with a 255bhp 4 litre engine, while the XR6 Turbo now has around 330-340bhp. 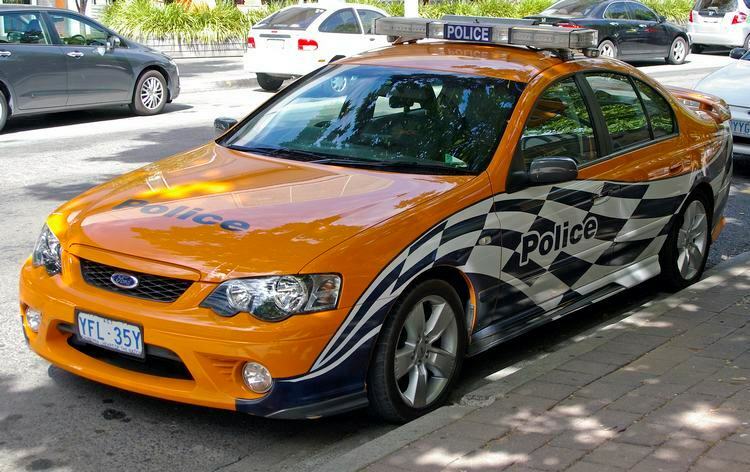 The FPV GT has a 394bhp 5.4 litre engine and the FPV F6 Typhoon has a 367bhp 4 litre turbocharged engine. A 40th anniversary FPV GT and an F6 R Typhoon were also built with suspension upgrades geared toward track days as well as some cosmetic enhancements. 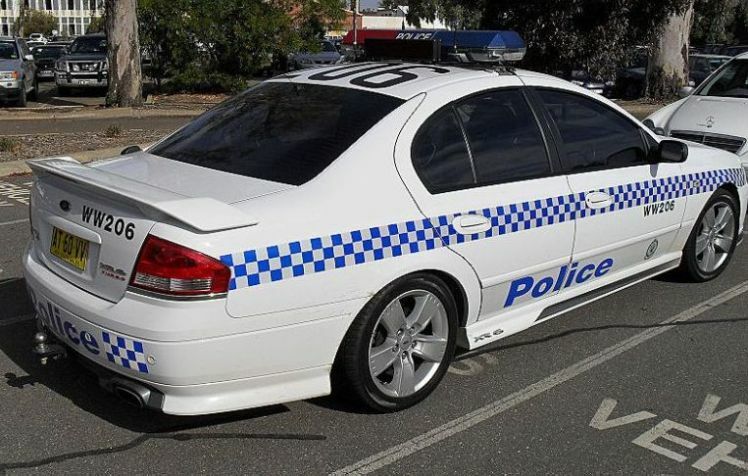 In 2007 a limited number of FPV Cobra GT Falcon’s were built with 405bhp engines.